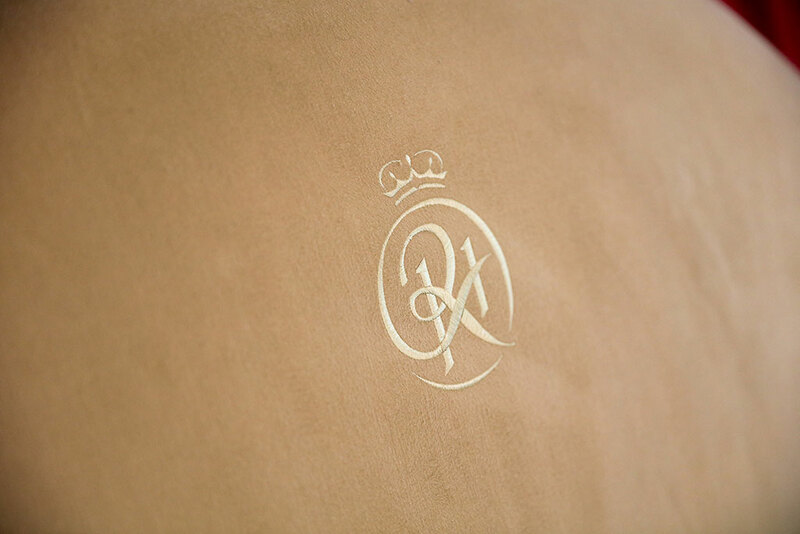 Look no further than the Royal Hotel for luxury hotel accommodation in Scotland.All our bedrooms have been individually designed, and continue the stylish, elegant, charming ambience for which The Royal is well known. The original restoration in 1996 was featured in many leading interior design and architectural glossy magazines. 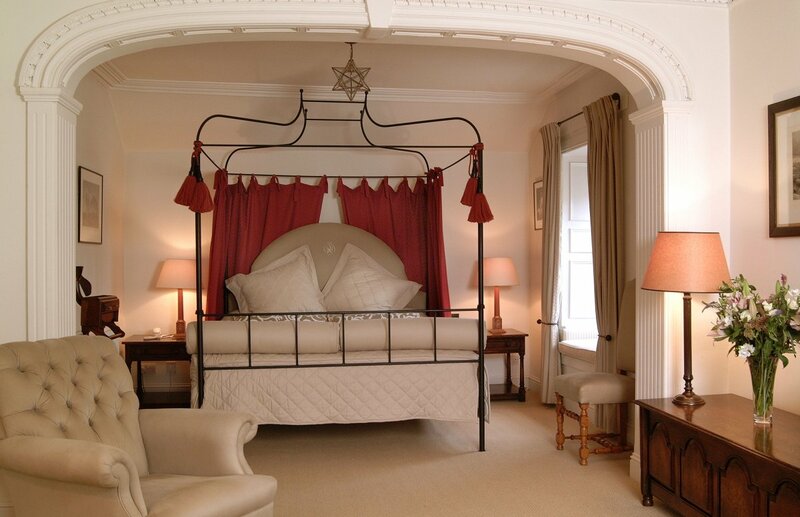 Luxury hotel accommodation in Scotland really means something at The Royal. Sophisticated muted colour schemes mix with traditional dark wood furniture, Farrow & Ball painted walls and sumptuous soft furnishings to create a wonderful contemporary, yet classic look. Modern stylish bathrooms, complemented by Molten Brown toiletries complete the setting for that luxury short break in Scotland. 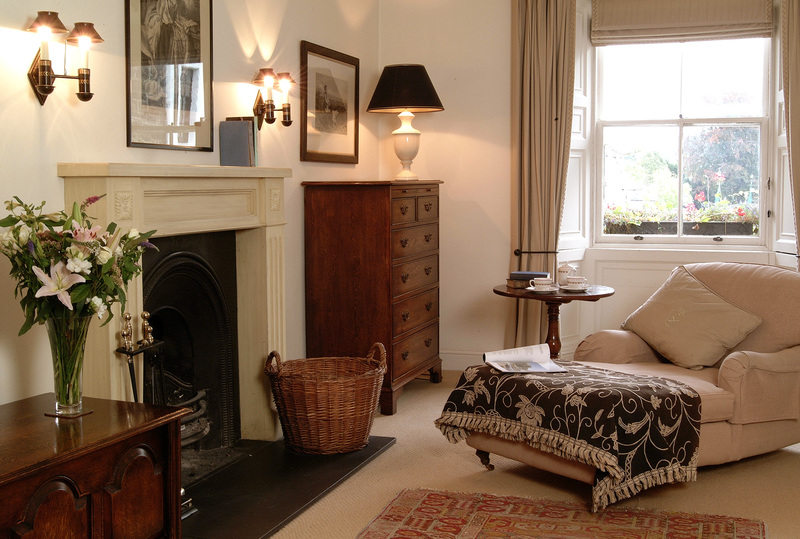 The Royal can also offer Melville House, it’s own luxury Scottish self catering cottage; beautifully furnished to the same exacting standards as the Hotel, situated across the Square. It is also said that The Royal is a haunted hotel, having its own special friendly ghost; the green lady. She has been seen wandering the corridors looking for her lost beau who disappeared one night in a snow storm. Dressed elegantly in a long flowing green cloak she searches desperately for her lost love. 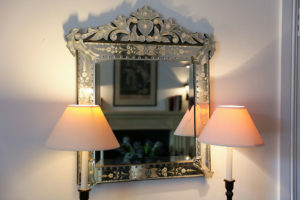 It was Queen Victoria’s stay here that bestowed the name of The Royal and today the Hotel is still fit for a Queen with it’s luxury hotel accommodation in Scotland. 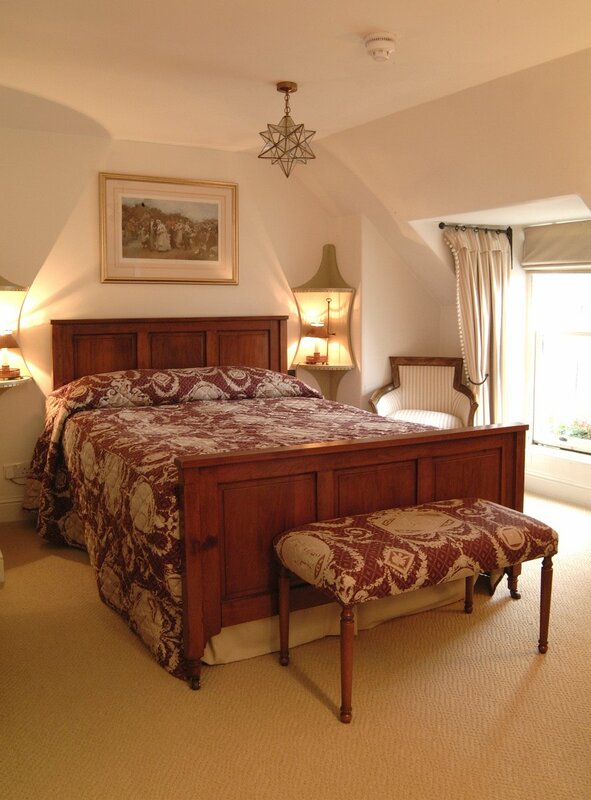 Eleven beautifully appointed bedrooms, including three romantic, four- poster suites, have each been individually planned and furnished by local craftsmen to provide a restful haven full of rich fabrics, antiques and luxurious Molten Brown toiletries.